Can I share the account with someone? What is considered a good password? How do I keep myself and my account safe? Can someone enter my account without me knowing? 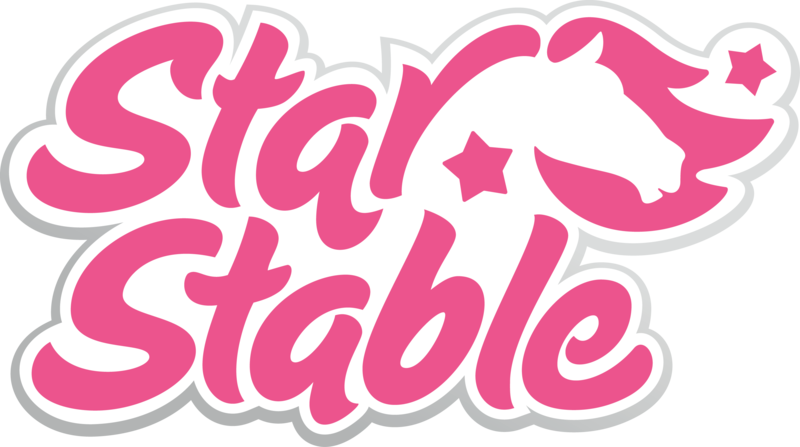 Can I trust other websites related to Star Stable other than Starstable.com? ☺ Never share your password with anyone, not even your best friend! ☺ Have a different password for your email and your Star Stable account! ☺ Never share any personal details! ☺ Log out after playing, especially on computers other than your personal computer!